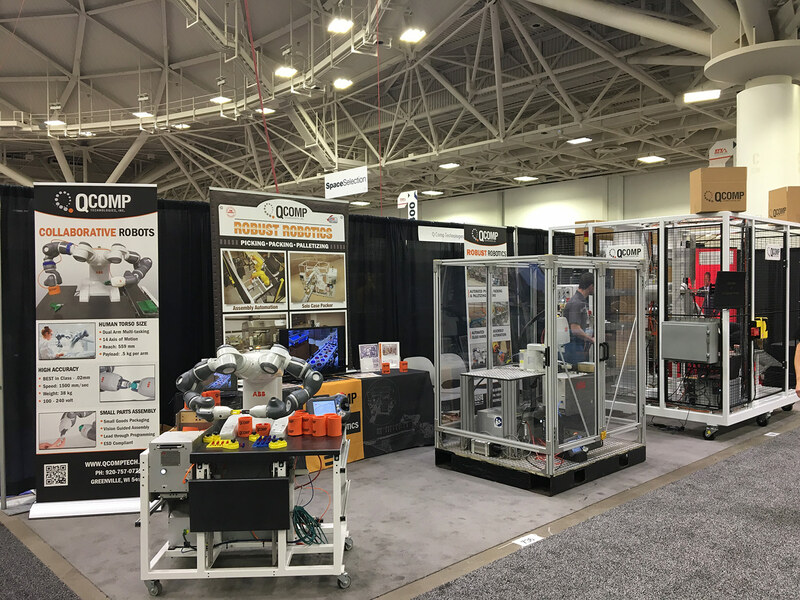 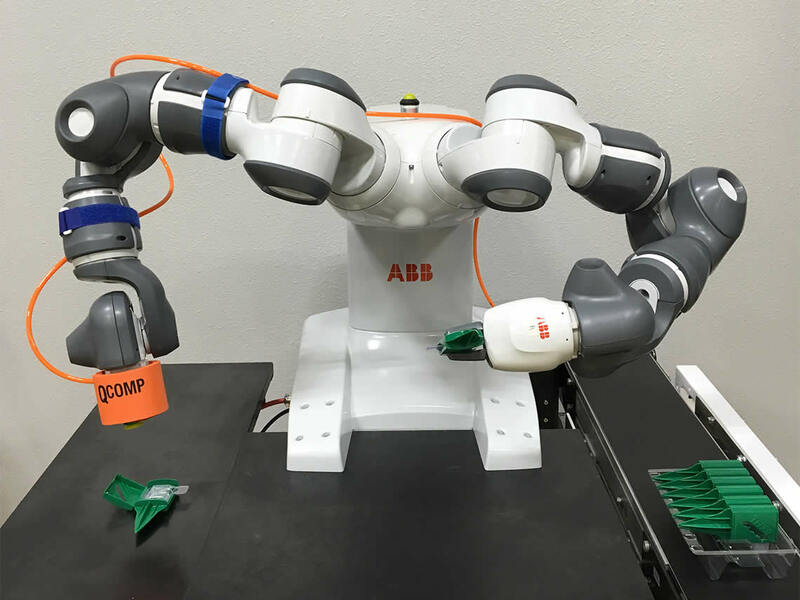 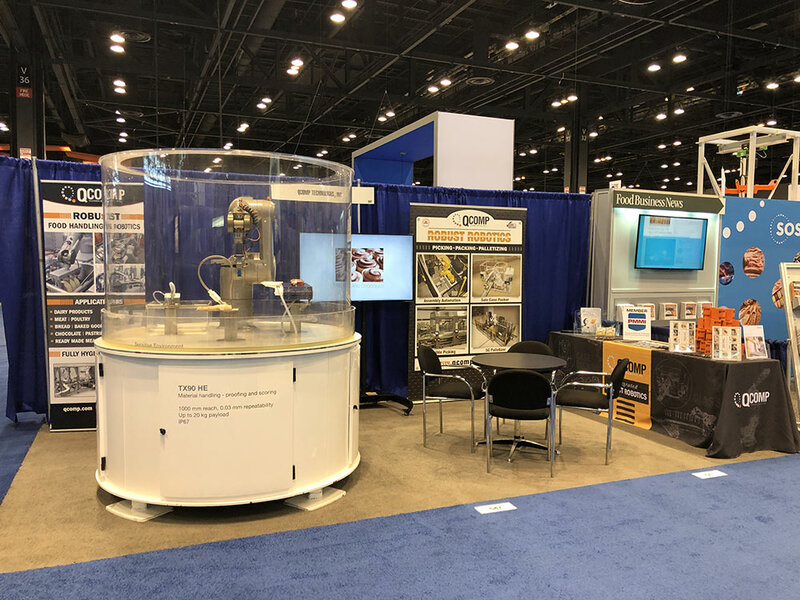 QComp Technologies provides robust robotic packaging systems, material handling systems and automation line integration for a multitude of industries that include glass, solar, consumer products, food, pharmaceutical, plastics, paper and metals. 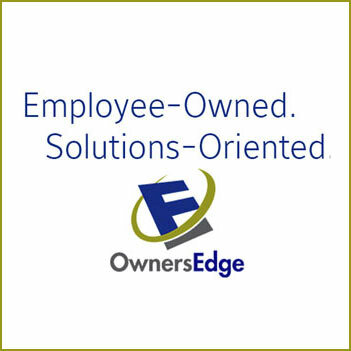 We understand your need for optimum productivity and fast ROI. 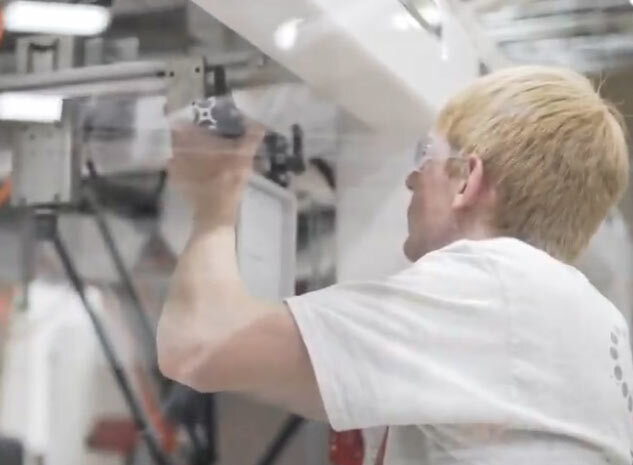 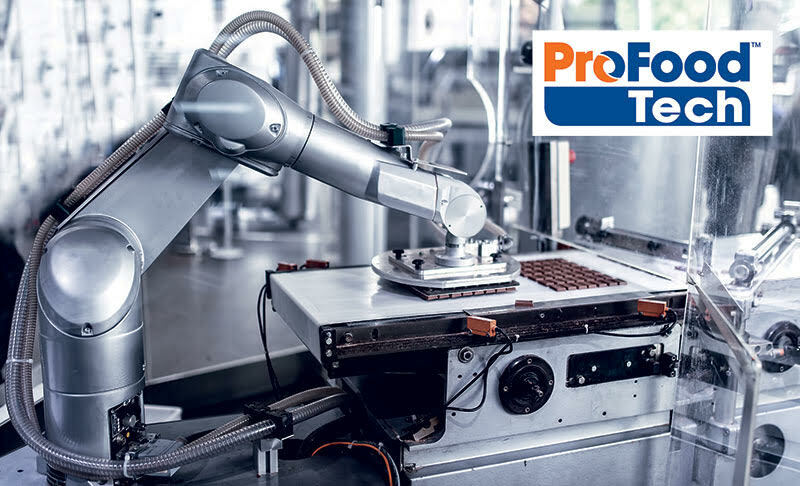 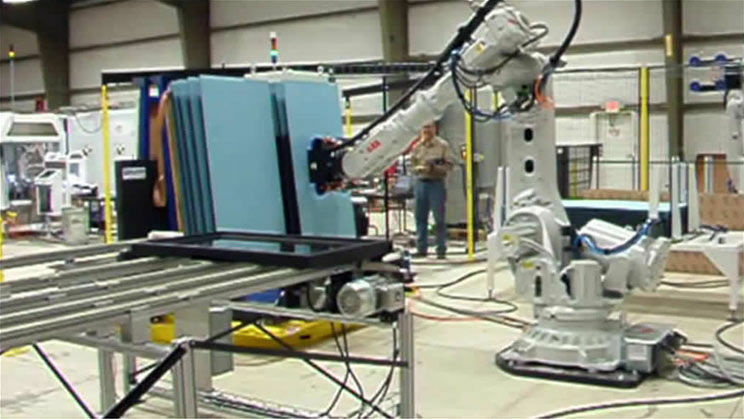 That's why we offer advanced custom and standard robotic products and systems for flat glass handling, palletizing, and high-speed picking and packing. 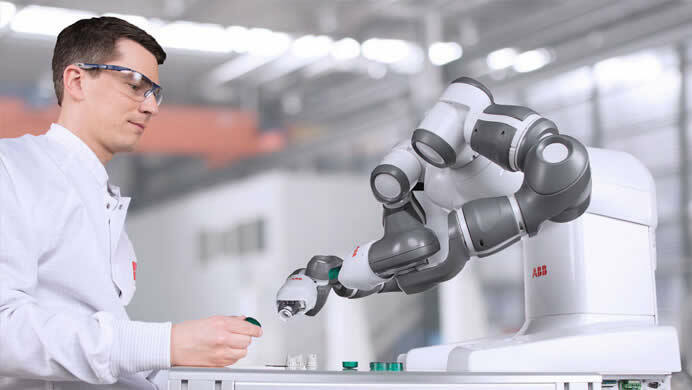 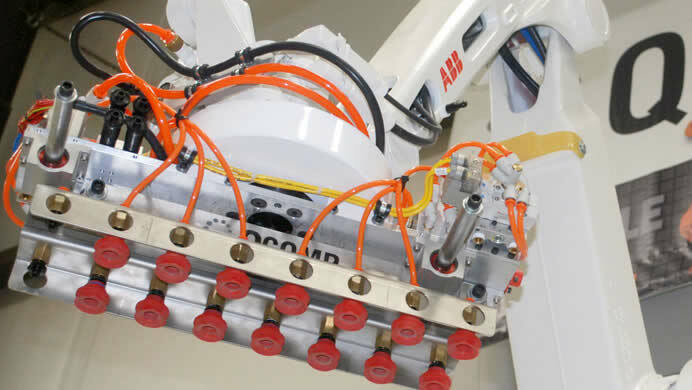 Our systems feature the most advanced and reliable robotics from the world's leading industrial robotics manufacturers like ABB and FANUC. 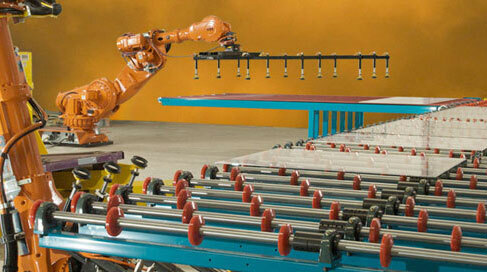 QComp's glass line feed systems utilize robotics to automatically take flat glass from a rack and place to a conveyor. 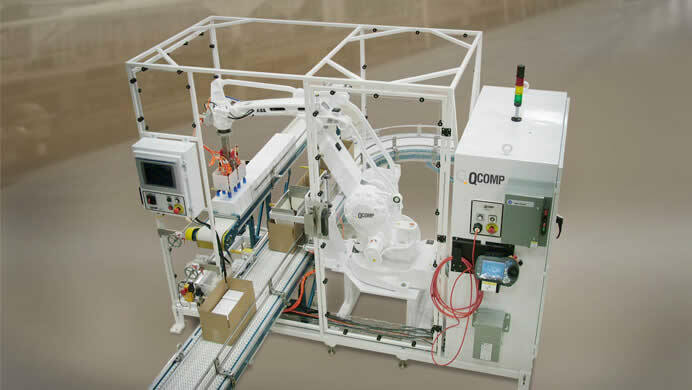 QComp's packaging systems are designed for high production speeds and variations in product size, shape and material. 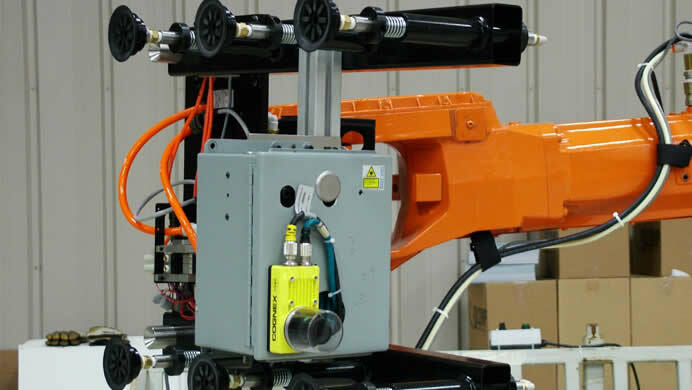 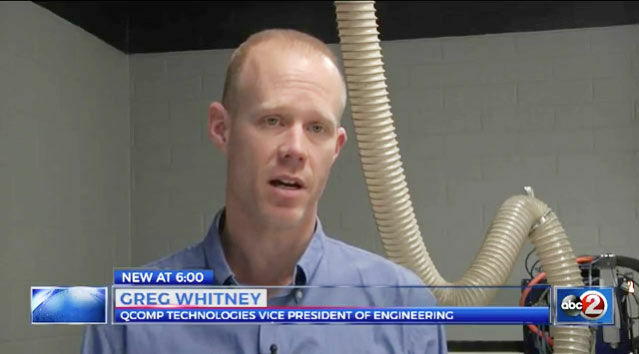 QComp Manufacturing & Assembly applications cover a wide range of solutions. 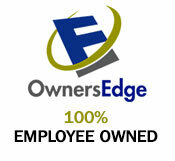 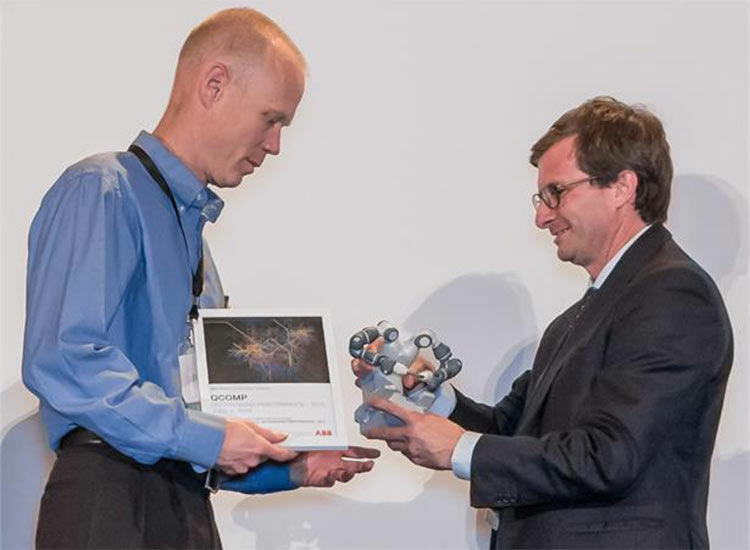 Our approach is to work with our customers as partners. 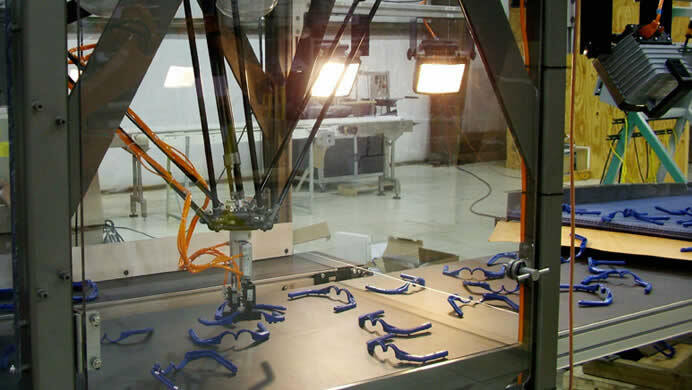 QComp continues to grow in the flat glass industry by offering robotic systems to handle a large range of sizes.